We are looking for someone reliable and hardworking to join our team in the fast paced School Kitchen here at St Nicholas Catholic High School. Our school community places the highest priority on keeping children safe. Applications for all posts will be subject to an enhanced DBS criminal record check. We are committed to safeguarding and promoting the welfare of children and applicants must be willing to undergo child protection screening appropriate to the post, including checks with past employers and a criminal background check using the services of the Disclosure and Barring Service. 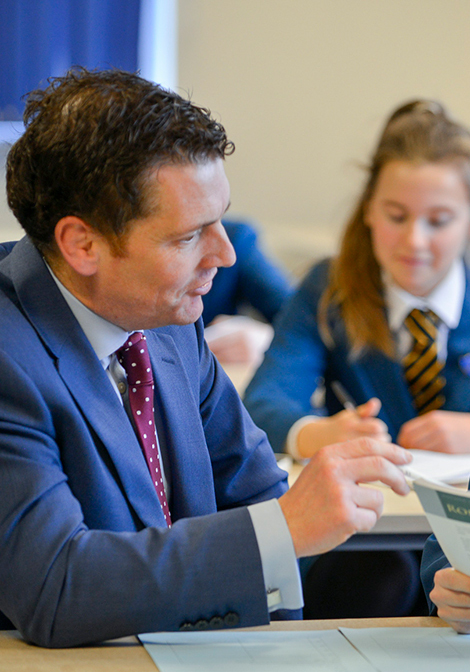 Applicants should be fully supportive of the School’s Catholic foundation and Christian ethos. To comply with the Asylum and Immigration Act 1996 (as amended by S147 of the Nationality, Immigration and Asylum Act 2002), all prospective employees will be required to supply evidence of eligibility to work in the UK. The Chair directs meetings, making sure everyone’s views are heard and everyone is involved in the meeting. He or she should make sure all committee members (Treasurer, Vice-Chair, Secretary) are familiar with the association’s constitution and their role and responsibilities as a committee member and trustee (all committee members are automatically trustees of the association). 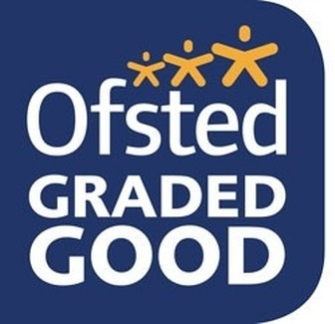 Calm, friendly and approachable – as the main point of contact for the PTFA for the school and parents the Chair must be inclusive and make sure everyone feels welcome. Organised and able to delegate – the Chair should make sure the workload is shared and tasks are completed as agreed.